PANDORA Rue La La Sale! 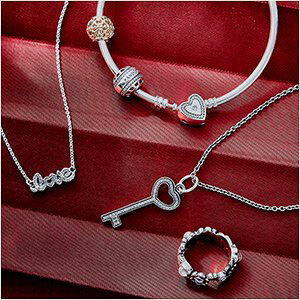 In the mood for some PANDORA sale shopping? It’s time for another Rue La La sale! 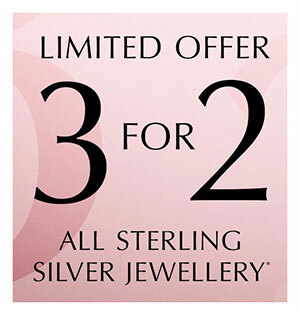 The PANDORA sale on Rue La La closes in 9 days time, with up to 50% off PANDORA jewellery! There are items starting from as little as $7.99 USD! So what are you waiting for?! 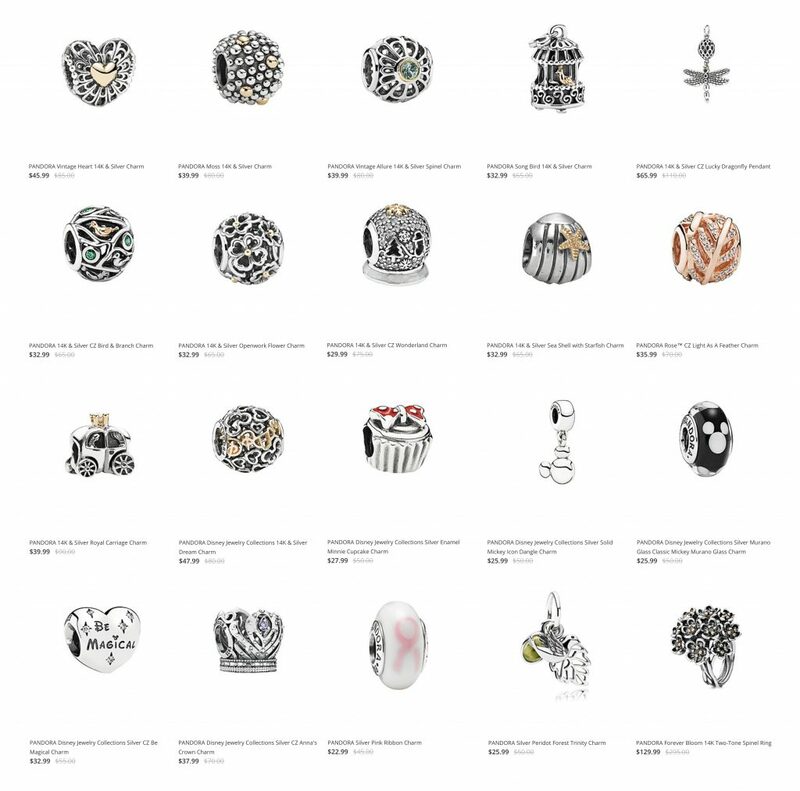 There are a few PANDORA Disney charms in the sale plus lots of Two Tone and PANDORA Rose charms. If you are looking for gifts for NFL fans there is a nice selection of charms and pendant charms. 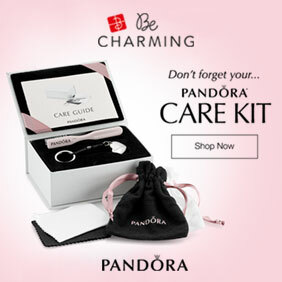 If you are a PANDORA goldie collector or planning on starting there are so fantastic savings on PANDORA gold charms! I have included my top picks from the PANDORA Rue La La sale above. 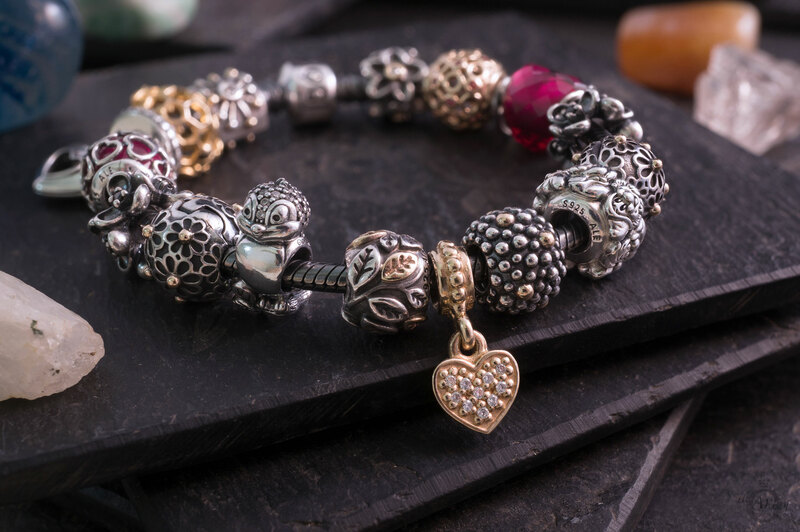 There are so many classic PANDORA items such as the two tone Vintage Heart, Moss, Vintage Allure, Song Bird, Bird & Branches and Flower charms. I own most of them and they are some of my favourite charms. 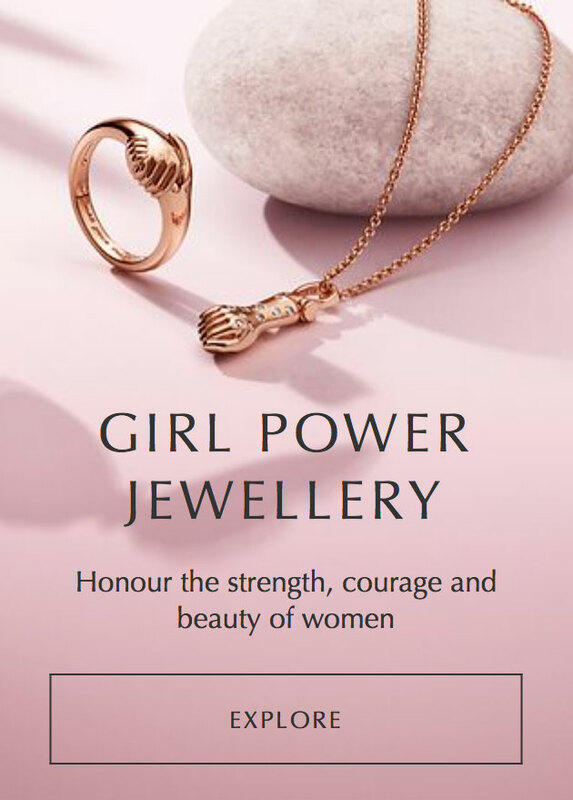 The two tone Spinal Ring and Dragonfly Pendant are really stunning pieces and they are excellent prices too! 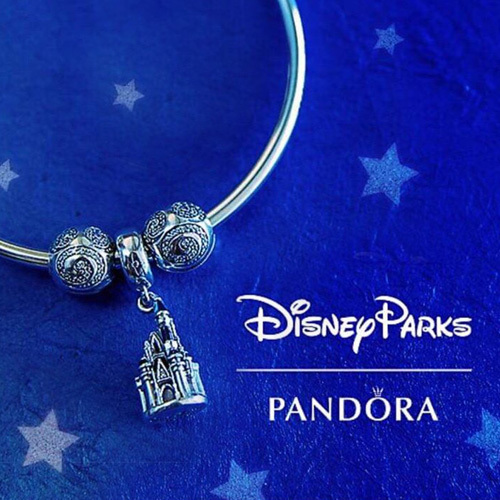 Disney fans have a few cute charms to choose from too. My favourites are the Dream charm, Minnie Cupcake, Mickey Icon Dangle, Mickey Murano, Be Magical Heart and the spectacular Anna’s Crown charm from Frozen. 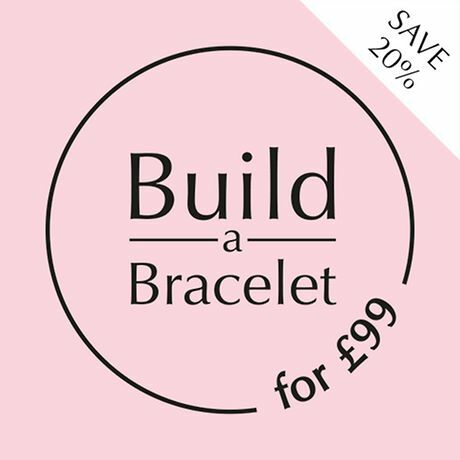 If you are a supporting breast cancer this October, there is also the classic Pink Ribbon Murano charm included in the sale too. Rue La La offer worldwide shipping so everyone can enjoy this sale. 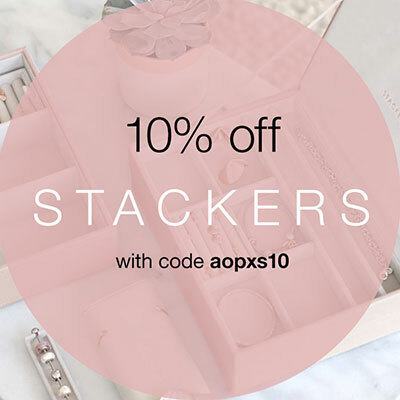 It is only $9.95 to ship internationally if you spend over $100. 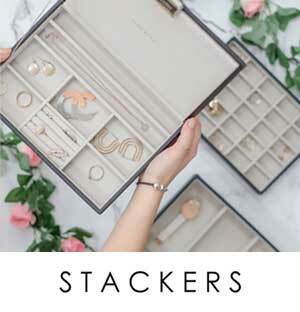 What goodies will you buy from the PANDORA Rue La La sale? Let us know in the comments below.